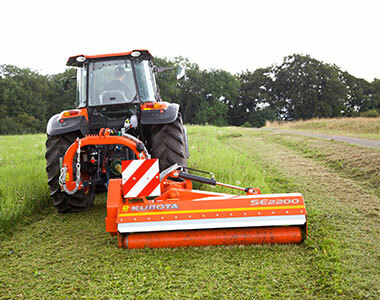 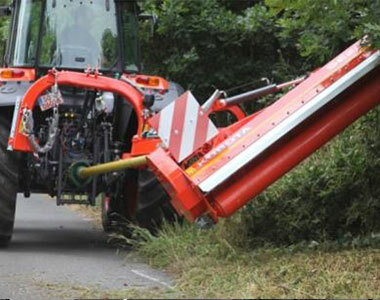 High versatile solution for farming and road maintenance purposes. 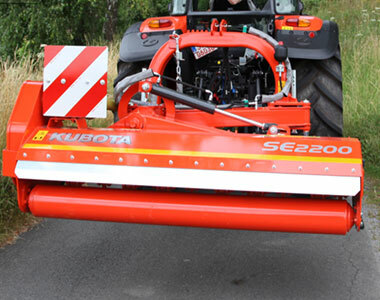 Due to possibility of different working angle positions make chopper SE2000 an indispensable equipment. 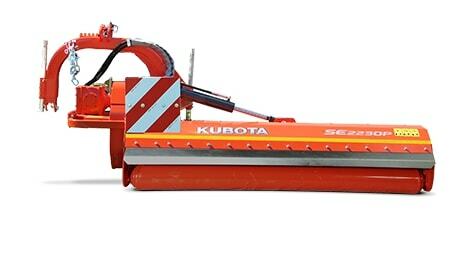 Compact but robust allow high maneuverability and ensure high reliability during working operations.